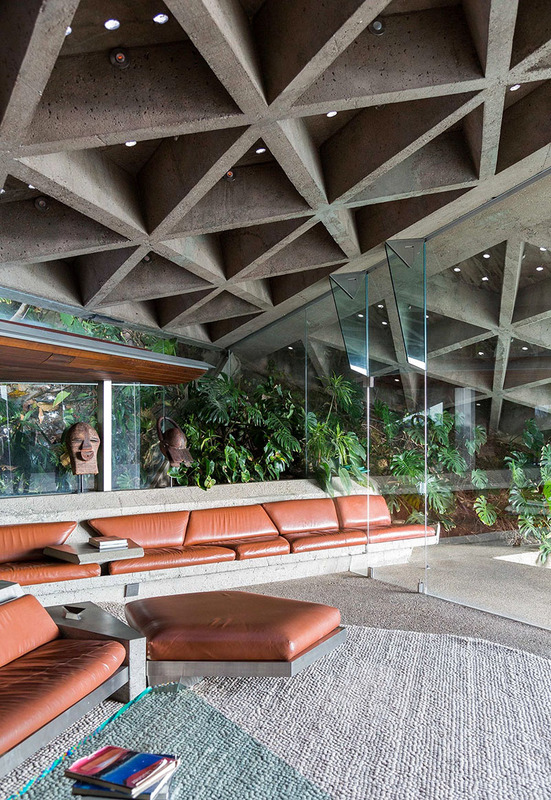 John Lautner’s famous LA residence, the James Goldstein House, also known as Sheats Goldstein Residence, has been promised to the Los Angeles County Museum of Art (LACMA). 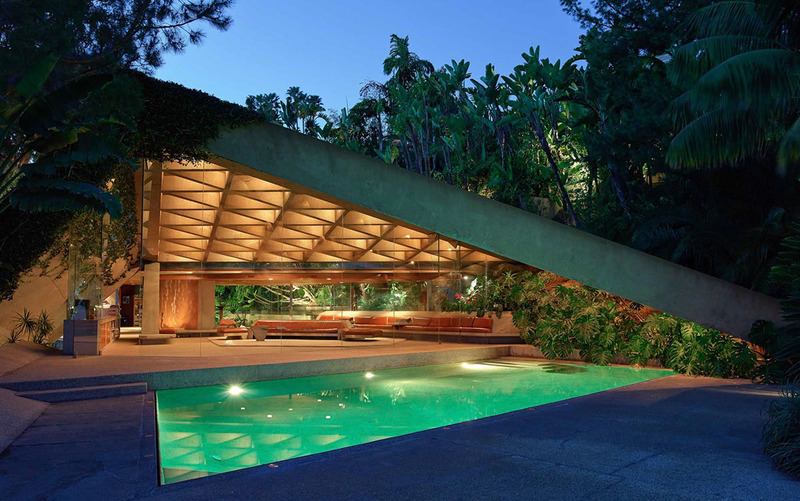 The residence has already been featured in a number of movies, including Charlie’s Angels: Full Throttle, French Exit, and The Big Lebowski. 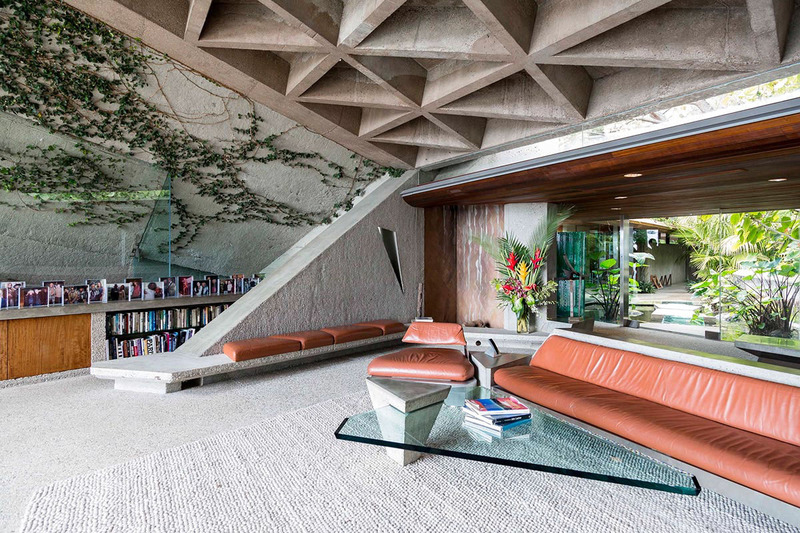 Designed by John Lautner and completed in 1963, it will be the first architectural acquisition for the museum. 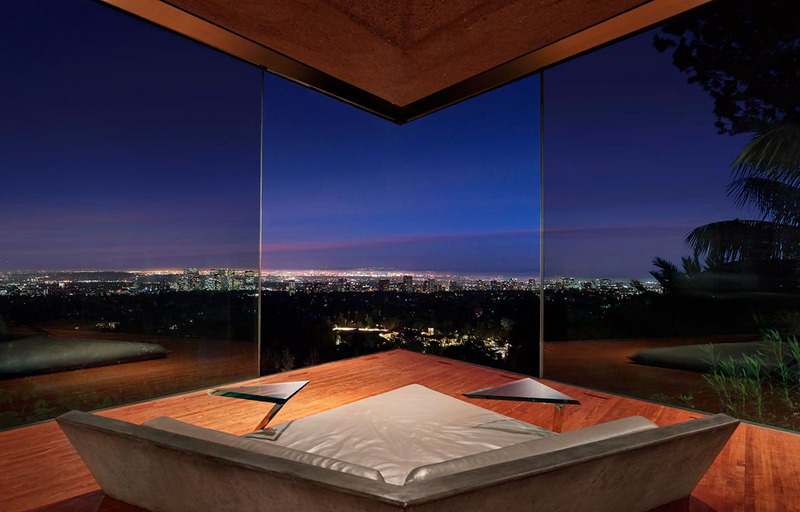 The donation includes the house itself, a James Turrell skyspace which is located in the property’s extensive landscaped tropical gardens, and architectural models of the home. Furthermore, Goldstein’s extensive fashion collection, works by artists such as Ed Ruscha, DeWain Valentine, Bernar Venet and Kenny Scharf, plus an iconic Rolls Royce Silver Cloud from 1961 are included in the gift as well. 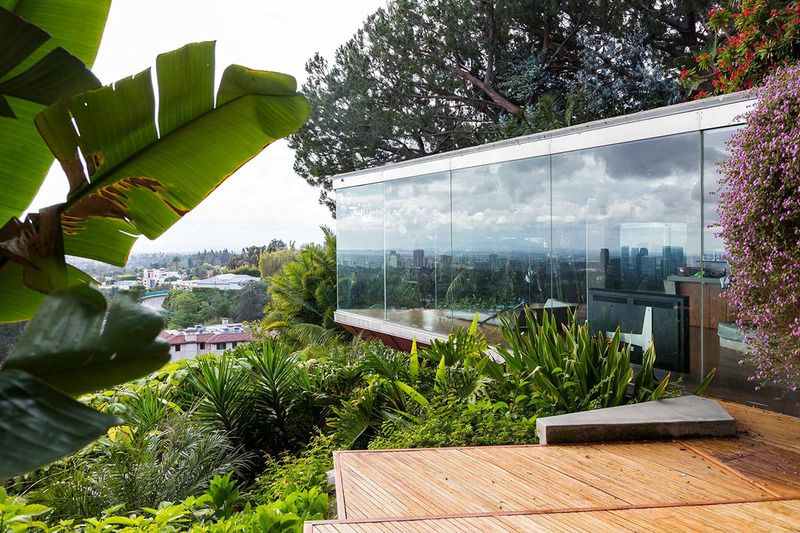 Goldstein bought the home in the 1970s and worked with Lautner until his death in 1994 to renovate the property, since its previous owners did not keep the house in good condition.